We decided to create a new look for our website and also make our site more mobile friendly since many people search the internet on a phone or tablet or iPad. That’s why we decided to give it a new theme and an updated look. Please be patient with us as we are updating this site within the next few days. You may cruise around and read all the information about the course and feel free to call or text if you have any questions. It’s never been a better time to start your own spray tan business. 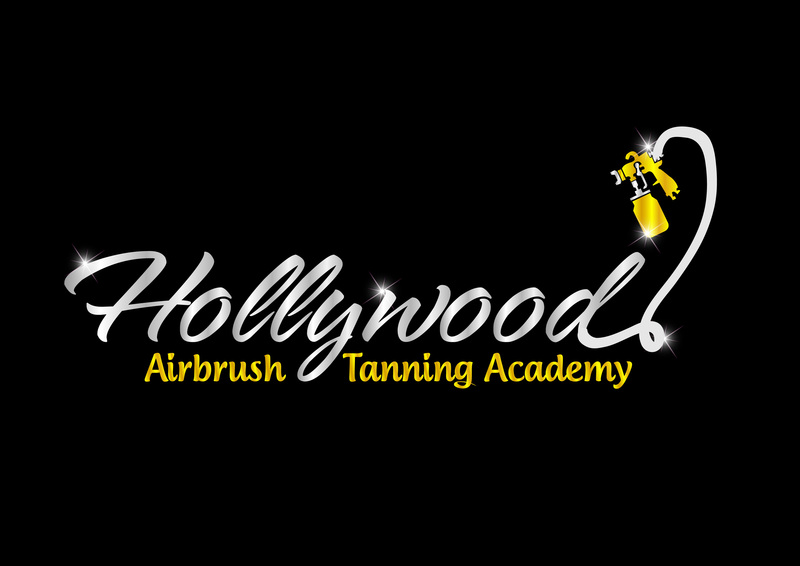 At the Hollywood Airbrush Tanning Academy, we have helped many motivated women and men learn how to become successful spray tan professionals. You can click here to see many of the previous student pictures. As the country’s premier spray tan training and certification school, we offer all-inclusive one- and two-day programs that allow you to learn everything you need to know to operate and profit from your own spray tanning service. Enroll today and receive a special free bonus, Spray Tanning: Secrets from the Pros a $100.00 value, absolutely free.